After last week’s ice storm, our entire team worked their magic on the slopes and it paid off! Skiers and snowboarders will be thrilled by the snow conditions after the weather warmed up. Night time freezing temperatures provide firm surfaces in the morning, and, over the course of the day, these surfaces make way to spring conditions. Behind the scenes lies a team that works day and night to bring you optimal ski conditions. Our grooming team includes 22 members supported by 6 mechanics, 1 parts manager and 2 directors. In total, our team cumulates over 428 years of experience on the mountain, making this team an incredible asset for trail grooming strategies and techniques. As temperatures warm up, our team in the parks is delighted to rework and modify current modules. We are proud to have to opportunity to bring changes to the modules, jumps and ramps to create something new for snow park enthusiasts. Note that optimal conditions are offered in the afternoons, as the sun warms up and softens the surface. 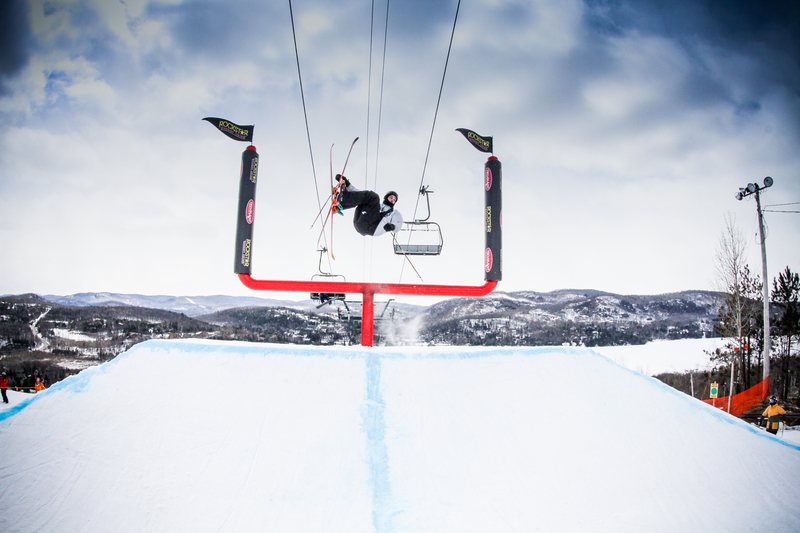 Join us on March 24 as Tremblant hosts the ROCK & RIDE ROCKSTAR event. Our park team will design a module for this special occasion. Come show your new tricks and get a chance to win one of the many prizes. On the menu: festive atmosphere, BBQ, music, DJ and animation!